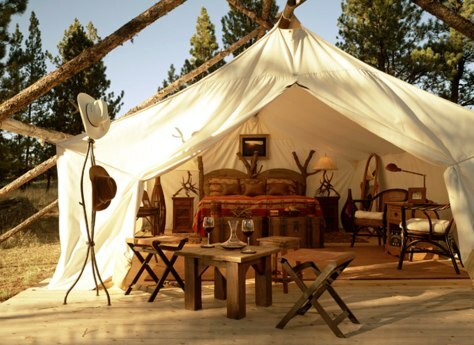 Eight days of elk hunting by horseback in Montana's Bob Marshall Wilderness, with nights spent in a cozy-rugged wall-tent camp is enough to conjure the spirit of Teddy Roosevelt. Your minimum reward for having the stamina to ride and hunt from 5,000 up to 7,500 feet in elevation is camp-cooked gourmet meals and the experience of endless pristine forest. Your maximum reward could be a heavily antlered bull elk—but that's up to you.